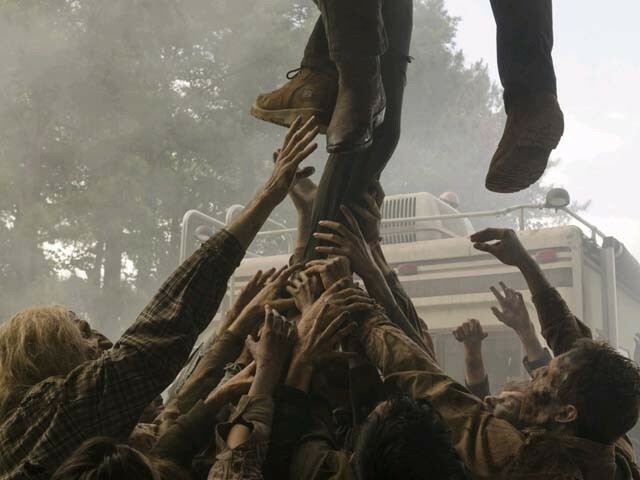 After the show ended its sixth season on a cliffhanger, The Walking Dead has finally returned. 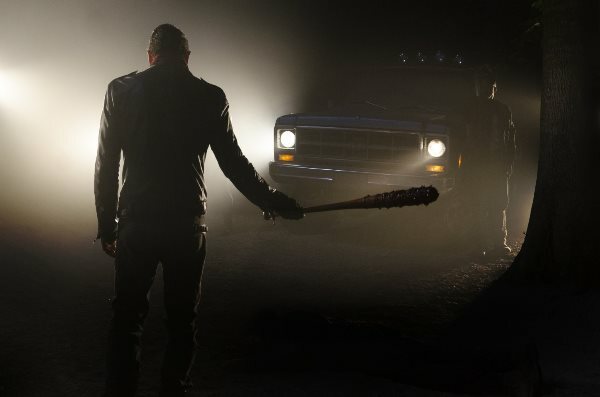 The popular show had left things with Negan, the new baddie, holding Lucille (a baseball bat coated in barbed wire) and promising to kill one of the main characters. He chooses his prey by using a children’s rhyme and the credits start to roll before we can see Lucille in action. The Walking Dead returned last Sunday with an episode titled The Day Will Come When You Won’t Be and the moment everyone was waiting for finally arrived; when we saw Negan smash a beloved character, with Lucille, ruthlessly to death. Negan’s entire murderous rampage was gory and gruesome which didn’t please the Parents Television Council of the US. Andrew Lincoln and Jeffrey Dean Morgan in The Walking Dead (2010). If you think you have the seventh season’s premiere all figured out – think again. As is typical with the show, there is yet another plot twist (which I won’t reveal). The first episode of the season left me traumatised and I must say the show runners are right on the money with this one. Even after six seasons, this show is still alive and kicking – fans, keep watching! Lennie James and Jeffrey Dean Morgan in The Walking Dead (2010). The entire episode was carefully crafted with Jeffrey Dean Morgan, The Good Wife and Supernatural alum who plays the psychotic Negan, delivering a top notch performance that not only made the characters fear him, but the viewers as well. 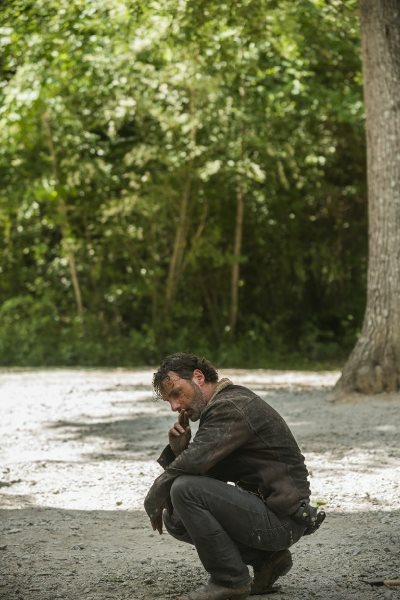 Andrew Lincoln gave a solid performance portraying a broken, but vengeful Rick Grimes. 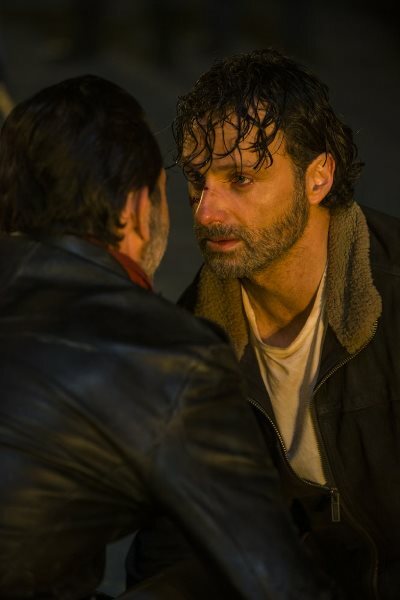 The viewers have never seen Rick in such a powerless position before and Andrew Lincoln brings in his A-game by making everyone sympathise with him. The rest of the cast also does a commendable job by increasing the drama quotient of the show and drastically upping the emotional content. Andrew Lincoln in The Walking Dead (2010). 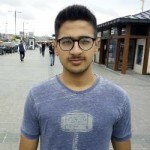 Safe to say – I’m expecting a lot from this season. 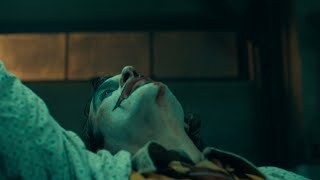 While some may have their reservations regarding the violence in the show, I don’t think it’s anything we haven’t seen before – I mean, dare I say, the Game Of Thrones definitely tops this in the gruesome rating scale. This one is sure to be one hell of a ride. A ride you cannot afford to miss. The second episode of The Walking Dead comes out this Sunday. 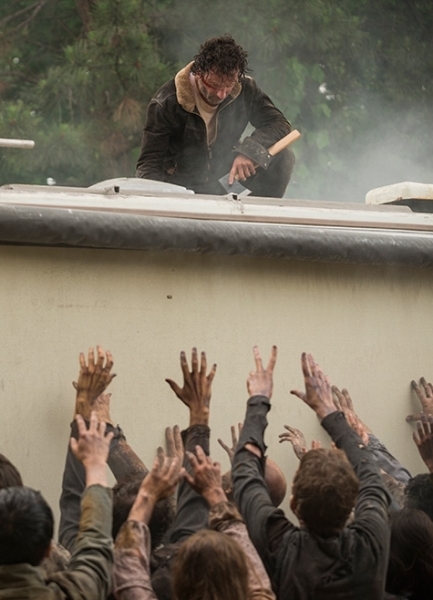 Do you think The Walking Dead is Entertaining or way too violent? That is not always the case. Certainly not with GoT and TWD. Breaking Bad’s 5th season was the best of them all. Battlestar Galactica’s 4th season was EPIC. 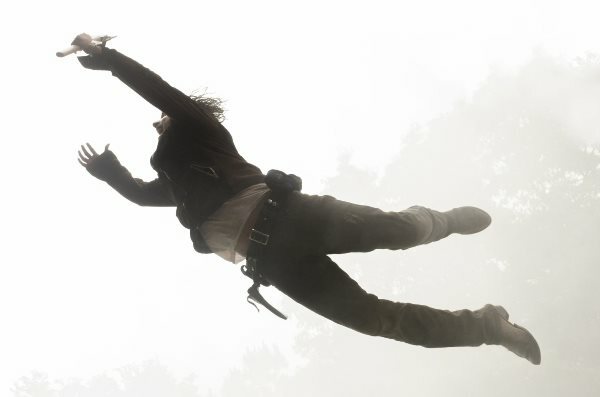 I think TWD’s characters are far more interesting than those of Fear. 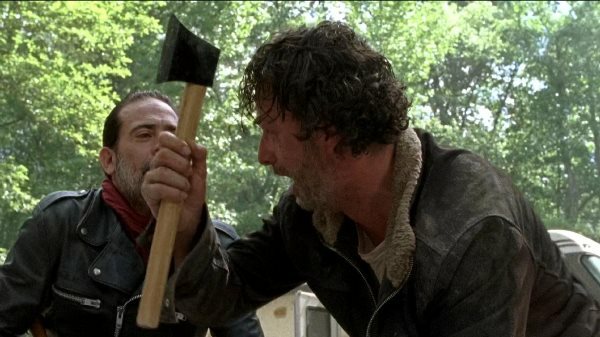 Negan, we’ll never forgive you.